It’s Christmas in July this weekend! Shop our Avocado Moisturizers, Roll On Moisturizers & Perfumes, and Facial Mists & Body Sprays! Gift sets available online at Naturally Susan’s! On Facial Mask Friday, while our face is being pampered, this is what we often do…our dishes! Because we’re multitaskers, now our face is rejuvenated, our dishes are clean, and we’re ready for the weekend! Nos nouveaux NS amis visitent les États-Unis pour des vacances! Avoir un grand temps et vous revoir bientôt! And, many more NS Fans from Kuwait to Canada to Brooklyn, NY went home with skin care treats!!! NS: Briefly describe your role at Elezye’s Elegant Cover-ups. A: As Co-owner and Lead Linen Consultant of Elezye’s Elegant Cover-ups, I have one guiding principle: Curating linens and table accessories of the finest design and quality in a wide range of colors, styles, and textures that will complement any theme and enhance any venue. 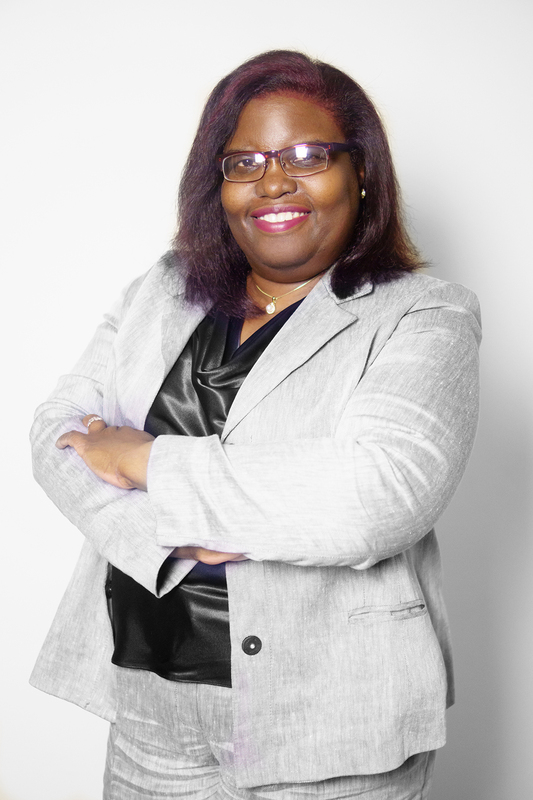 My main role is to provide personalized service to guide clients or event planners through the selection process. NS: How long have you been in this role? A: Elezye’s Elegant Cover-ups was founded in 2008. NS: Describe Elezye’s Elegant Cover-ups products and offerings? A: Elezye’s Elegant Cover-ups is an award-winning boutique linen rental company. Inspired by our love for timeless elegance we offer a wide selection of stunning table and chair linens, and table top accessories – napkins, chargers, brooches, and napkin rings. Our mix of chic, glamourous, and fashion forward designs infuse event spaces with style and elegance. Most of our linens are in-stock items, some are custom linens that are made to order. NS: What inspired you to pursue this entrepreneurial path? A: After a disastrous experience with the chosen vendors for our wedding reception décor, my husband and I knew that a venture into the wedding and events industry would be the right decision for us. Our goal was to fill the niche for availability of couture linen rentals in the New York outer boroughs and provide unprecedented service. Having a sibling who designed and sewed beautiful clothing also heavily influenced my love of fabrics, design, and a well-tailored product. NS: Is there any advice that you can offer to those interested in a similar path in this industry? A: My advice would be to do your homework. Learn as much as you can about both the financial and operational aspect of the business and then let your creativity take over. NS: What are your objectives this year with Elezye’s Elegant Cover-ups? 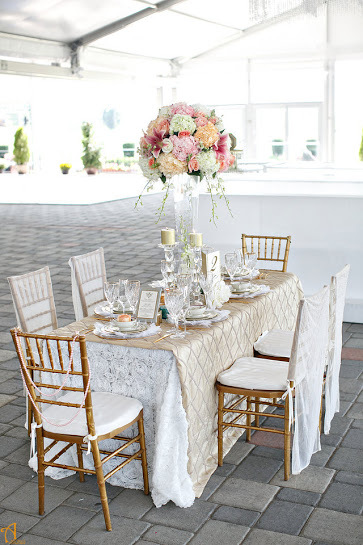 A: The objective for this year is to showcase our capabilities and position the company to shine by continuing to increase the company’s visibility in the tri-state area through multi-media marketing and networking activities, and by conducting the first of many seminars on event linens for celebrants and wedding professionals. NS: What’s your secret to success? A: Simply put, commit to your dreams, work hard, and never give up. NS: What does beauty mean to you? A: Beauty is self esteem, it’s the way a person carries him/herself, the kindness of their heart, and the honesty of their words and deeds. Beauty has little to do with looks or outward appearance, for that is superficial. Beauty is priceless like you. NS: What’s your favorite beauty routine? A: I like to keep it simple…I exfoliate my face and use fragrance-free skin care products to avoid skin irritation. For a night out on the town, classic light makeup for a natural appearance works for me! NS: Do you have a beauty tip that you would like to share? A: Don’t follow trends. It doesn’t matter what is said to be “in style” or the latest fashion, follow your inspiration, do what you want, and you’ll realize that you’re beautiful no matter what. NS: How can we stay connected with you? A: We invite the readers to visit our showroom. Until then, connect with us online at our website at http://www.eeclinens.com or on Twitter at @Elezyeinfo. Special thanks to Sharon for sharing with us!